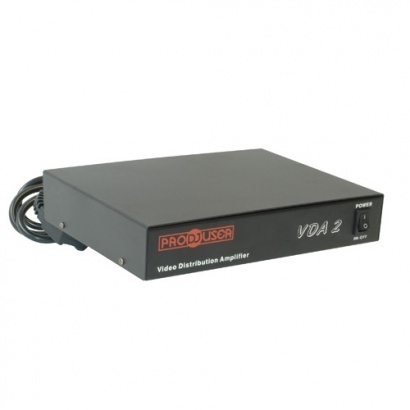 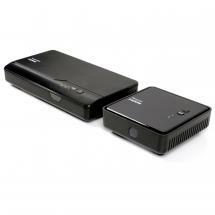 The Prodjuser VDA 2 allows you to display the same content on six different TVs or projectors, without sacrificing video quality. 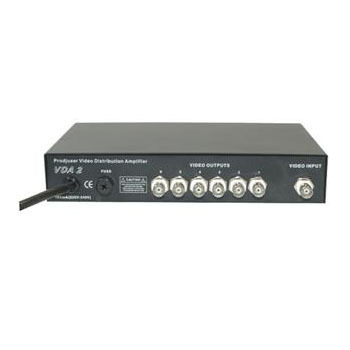 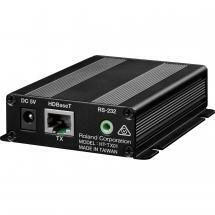 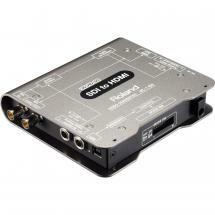 The video distribution amplifier features one BNC input and six amplified BNC outputs. 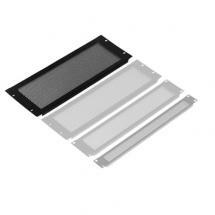 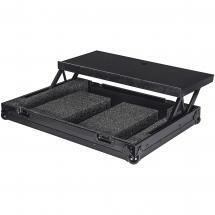 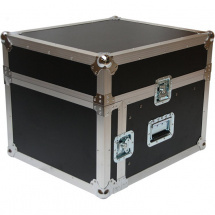 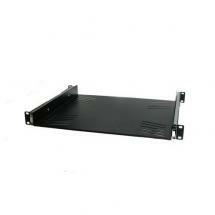 Prodjuser cases and accessories are made with Penn Elcom material.